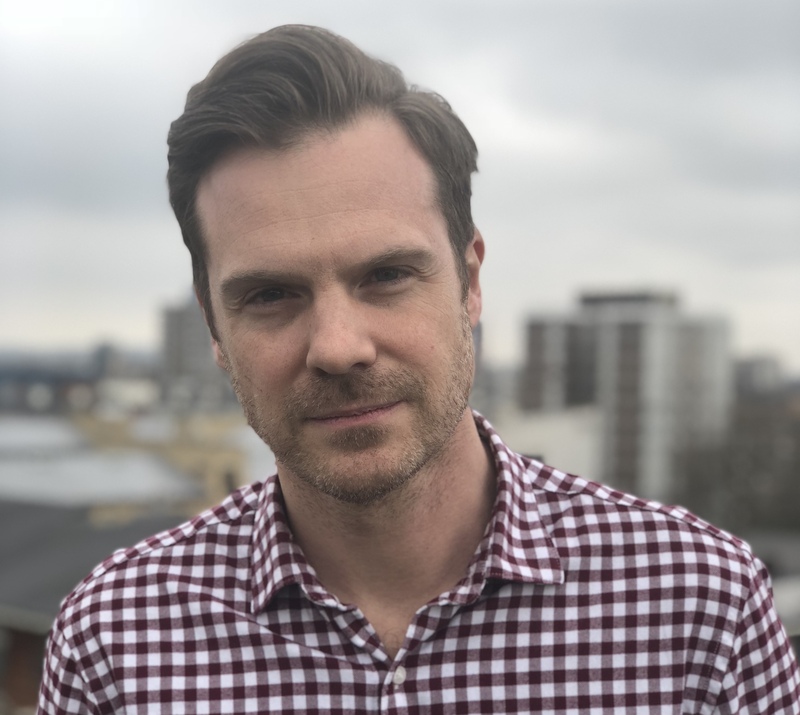 Renowned Films, the production company based in Los Angeles and London, appointed Mark Raeburn (pictured) to chief operating officer. Most recently, Raeburn served as head of Content Finance at Channel 4. In his new position, he will oversee all of the company’s operations, including strategy, legal and human resources. Additionally, the company hired Lizzie Wingham as senior development executive. Prior to joining Renowned, she served as deputy editor and in-house executive for BBC Three. At Renowned, Wingham will lead the company’s push toward factual entertainment and factual formats.